Last week, I traveled to Atlanta, GA for the Type-A Parent Conference. I do a fair amount of traveling (always looking for opportunities to do more) but most of it is by car. 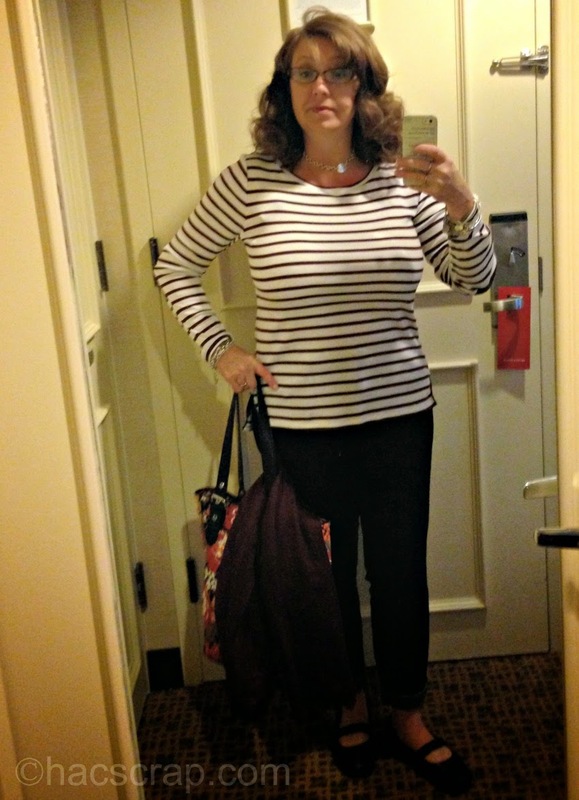 I rarely fly, so the idea of packing for four days, while keeping it light (under 50 lbs seems SO easy-but not so much) and versatile, can be a little overwhelming! My 2 biggest tips? To get organized, I use a packing spreadsheet. Stay with me here. I sketch out a grid of the days of my trip, then divide the days by Daytime, Nighttime and Extra. I simply plug in the pieces I plan to wear at each time. This lets me see any gaps, duplicates or opportunities to pack less (or more) at a glance. To keep it simple, I try to pack in a color-scheme. 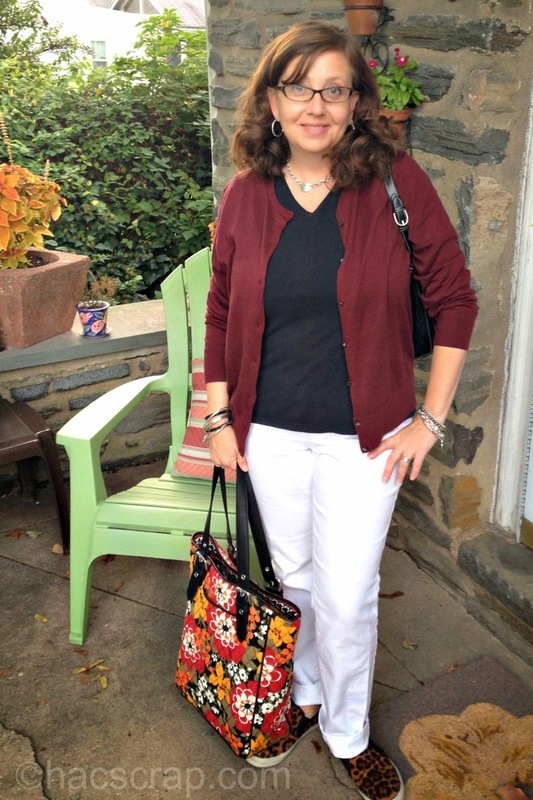 I find versatile, classic-style pieces work best in the Mid-Life Mom wardrobe. For this trip, I went with a black, white and cranberry color-scheme. I added in a traditional leopard print (shoes) and also a black and white leopard print cardigan for variety (I never wore the cardigan). I only needed seven outfits for my trip, but I could have easily made several more with this combination. 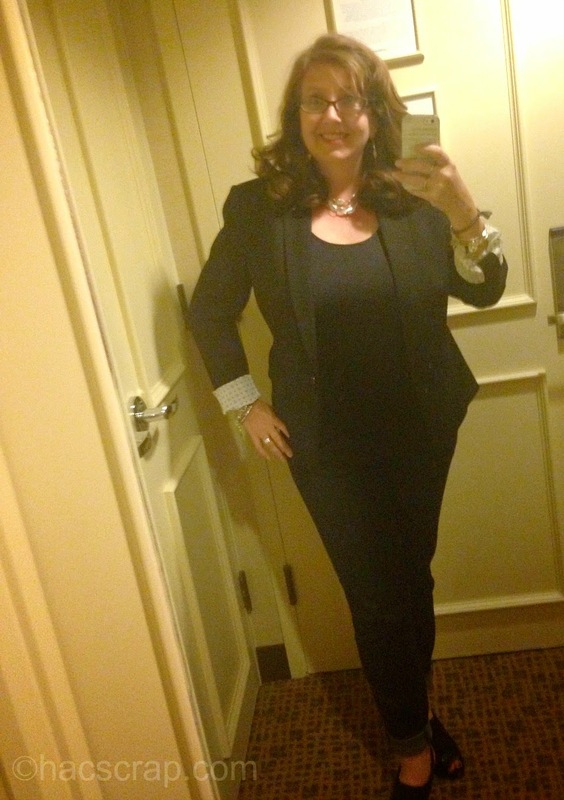 Here are some highlights from what I did wear during the conference. So with a few basic pieces in mix and match colors, it's easy to create several outfits and looks to last through your whole trip. 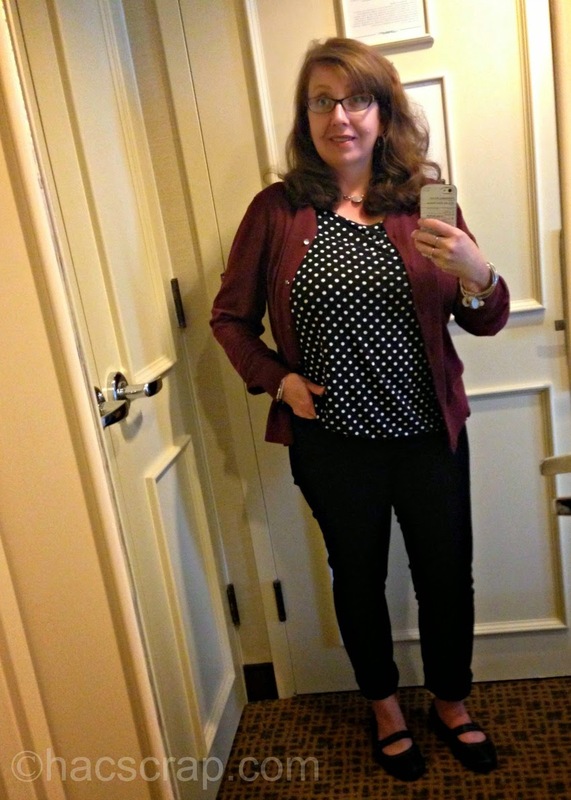 What's your best fashion tip for traveling? outlet woolrich bologna Dopo out a outlet woolrich bologna buon mercato, lo zio Seven sorrise, si ricordò il giorno in cui ho incontrato a buon mercato. E 'stato tre anni fa, una sera, come un tempo se stesso spinto di nuovo al bar. Tuttavia, outlet woolrich bologna proprio nel bar la porta a vedere un paio di studenti per combattere. Non so dove scendere era solo un mattone volante strofinando il cuoio woolrich outlet bologna capelluto volare passato. Originariamente combattono èoutlet woolrich bologna l'amore vivo o morto come il come, ma lo ha fatto suscitare accanto al loro corpo. Originariamente non ha colpito se stesso niente, ma appena incontrato la sua attività bar è male in questi giorni, outlet woolrich bologna così ha preso la diffusione rabbia in woolrich outlet online questi studenti. Oltre, non si butti mattoni. Siamo andati a piedi di fronte a uno studente orang macchiato, afferrò il colletto, ha messo su. Vecchio ragazzo ti outlet woolrich bologna vuole morto. 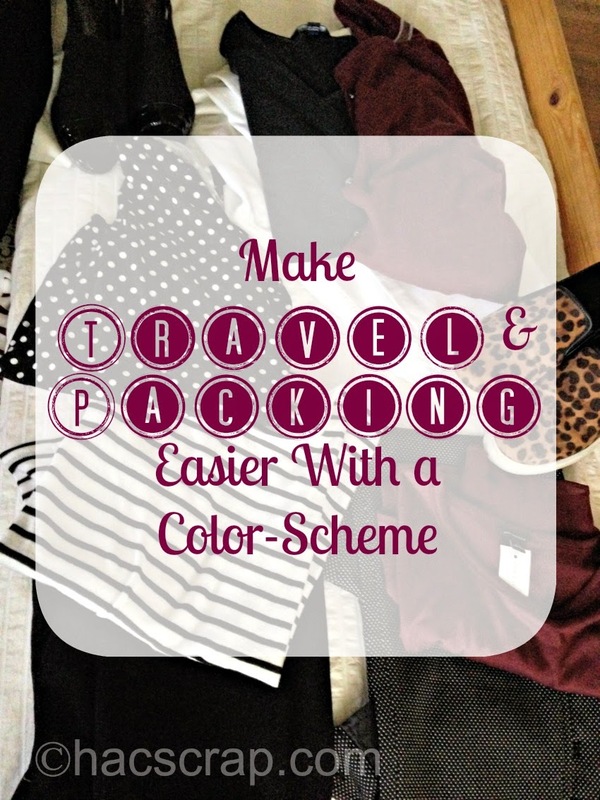 Great idea on using a color scheme. I feel like my mind goes blank as soon as it's time to pack. I pack way too much and then forget other things. And then when we're actually on the vacation, I'll wear the same things over and over after they're washed. Like this idea a lot!